[cta id=”2472″ vid=”1″] First of all, our Police-in-car camera systems are engineered for the US army & heavy Law Enforcement use in mind. 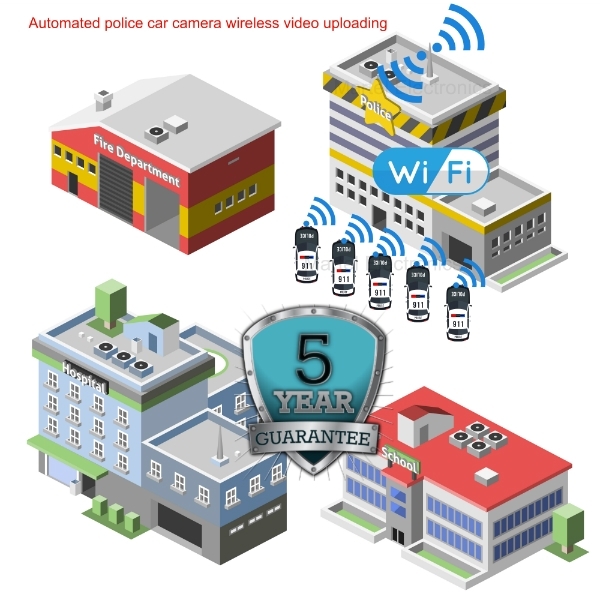 In addition, we deliver the highest quality police In-car video recording system made in America. 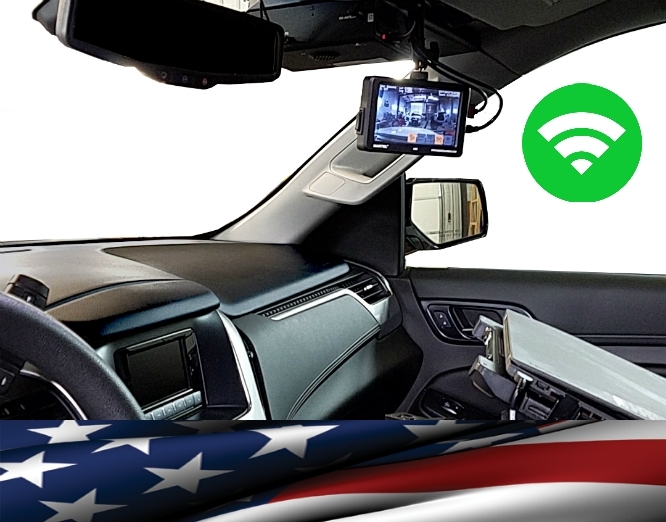 This has allowed us to become the World’s #1 quality manufacturer of in-car video systems.